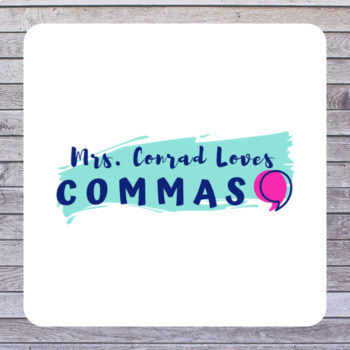 Personalize these standard binder covers by adding your class name, teacher name, class hour, etc...! 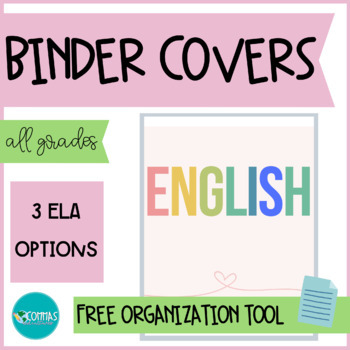 Allow students to add some class & design to their binder organization. 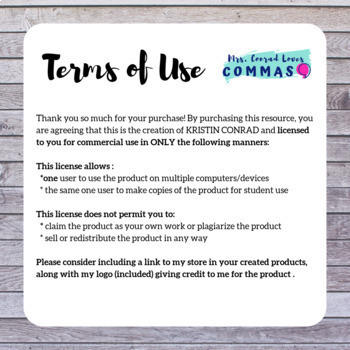 To receive credits toward future TPT purchases, make sure you leave a COMMENT on my product(s) after purchase. If you have any questions, please don't hesitate to reach out! I'd love to hear from you!